The internet is full of fabulous facts about everything from current events to the history basket weaving and corn chip fun facts. 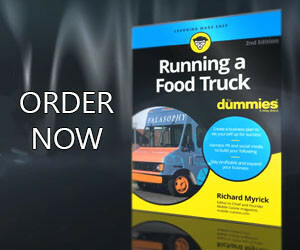 As we research for our daily content on food trucks, food carts and street food, we stumble upon some items of knowledge that we just did not know. For today’s Did You Know we will look at Corn Chip fun facts. Corn Chip Fun Facts: A corn chip is a snack food made from cornmeal fried in oil or baked, usually in the shape of a small noodle or scoop. Corn chips are thick, rigid and very crunchy and have the strong aroma and flavor of roasted corn, and are often heavily dusted with salt. 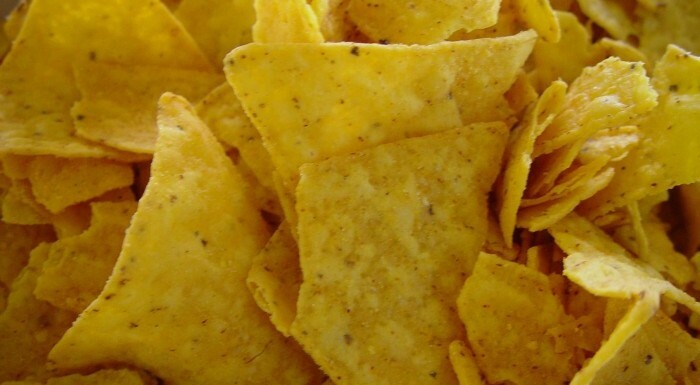 January 29th is National Corn Chip Day. Corn chips are most often eaten alone or with a chip dip. They are a common ingredient in homemade and commercial party mix. In the Southwestern US, a popular dish, Frito pie, is made with corn chips and chili. In some areas, it is popular to pour the chili into a bag of corn chips and eat the mixture directly from the bag. “Frito Chili Pie” was invented in the 1960?s by Teresa Hernández, a cook at Woolworth’s lunch counter in Santa Fe. Let us know if we missed any corn chip fun facts in the comment section below. If we can verify that the facts is just that, a fact, we will give the reader credit in the article. Reference: Wikipedia: Fun Facts about Corn Chips.